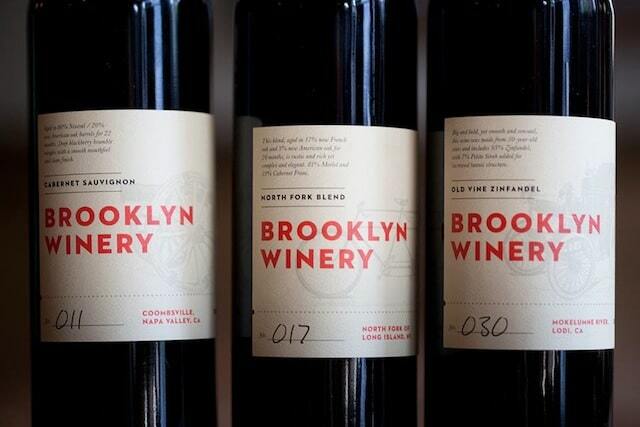 Photo courtesy of Brooklyn Winery. 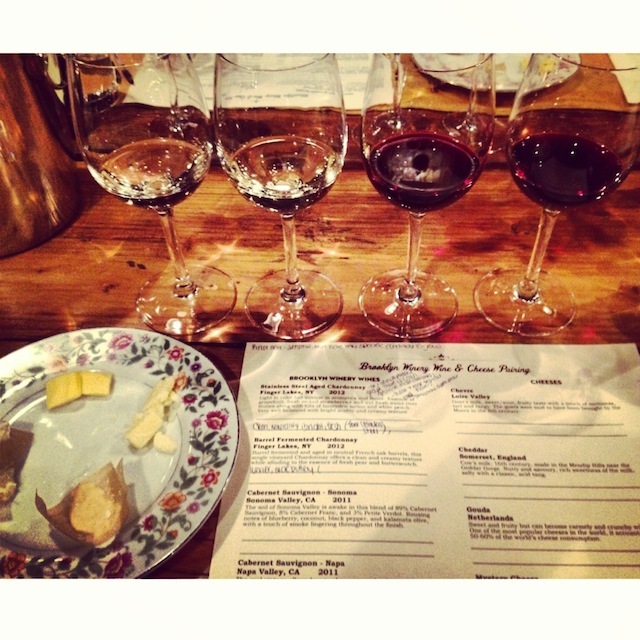 Recently I had the pleasure of taking a “Wine & Cheese Pairing” course at New York City’s Brooklyn Winery. The class was designed to not only tell you what wines and cheeses went well together, but also ensure you comprehend the why and how of a pairing situation. Wine tasting is about more than just flavor, it’s an experience. There are four main elements in wine that help you go beyond just sipping a beverage. First is the tannins, which are essentially what give you that puckering, all-the-moisture-just-left-my-mouth feeling. Tannins are found at a greater density in red wine, as they are a chemical compound found in the grape skin. While red wines are fermented with the skin for color and tannins, white wine is not, although they get some tannins when being aged in oak barrels. The benefit of tannins is they allow you to age wine longer, and because they break down over time can lead to a wine that’s well-balanced and easy to appreciate (not to mention tannins help protect against heart disease). In terms of food pairing, it’s important to note tannins interact positively with proteins to create “umami,” or an extremely pleasing savory flavor. Fun fact: tannins are also used to tan leather. The next element you’ll want to look at for a memorable wine experience is acidity. Wine naturally has malic acid from the grape’s pulp, and will leave a tang on the backside of the tongue. 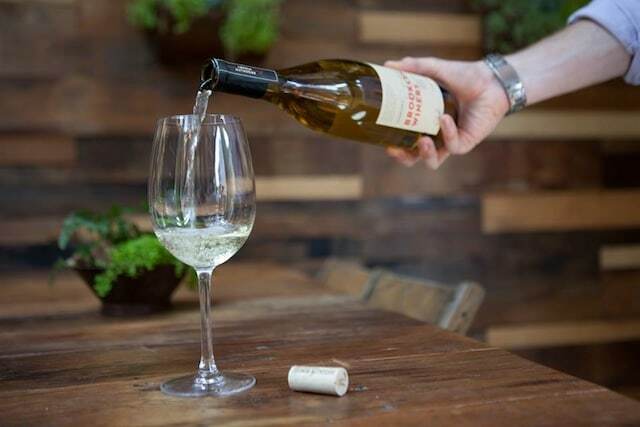 When drinking acidic wine, you’ll typically notice a sharpness to the flavors, and wines without enough acidity typically feel flat (as wines with too much acidity will be too sour). Acidic wines literally make your mouth water, which is interesting to note because tannins dry out the mouth, a perfect illustration of how one can use these elements to create balance. Sweetness is also an important part of wine tasting. Typically, winemakers achieve sweetness by harvesting grapes late, as usually the longer you leave the grapes on the vine the sweeter they will become. In fact, with dessert wines grapes are often picked when they’re shriveled. This is because as grapes sit on the vine they lose their water content, increasing the sugar to water ratio, with flavor still being retained. Think about it like this: fruit has sugars in it that make it sweet. When the moisture is taken away so is the sweetness; however, the fruit flavor remains. This is the same idea with wine, as sugar turns to alcohol yet the flavor is still there. Finally, the body of the wine helps you to have an experience. This refers to the weight and fullness of the wine — for instance, water vs whole milk — as well as how quickly wine flows over your tongue. Keep in mind, a fuller body doesn’t mean higher quality, as quality is more about the balance of all these elements (although full bodied wines often contain more alcohol and tannins). Expert Tasting Tip: Not sure what you’re tasting? Plug your nose for a better sense. For example, if you feel a zap at the tip of your tongue — where your sweetness receptors are — you’ve got a sweet wine. Also, if you lick your cheek after you’ve taken a sip and it’s dry it’s not a sweet wine. For the tasting at Brooklyn Winery we sampled four different wines. The first was a 2012 Stainless Steel Aged Chardonnay with grapes from the Finger Lakes, New York. While Chardonnays tend to be oaky and buttery, the stainless steel fermentation creates a cleaner, brighter wine with some minerality. Intense flavors and aromatics offer notes of grapefruit, white peach and fresh strawberries with a creamy texture and bright acidity. Next was a 2012 Barrel Fermented Chardonnay, with grapes also sourced from the Finger Lakes. While the two wines used the same grapes and were from the same harvest, the characteristics of the wine were completely different, as this was much heavier and more buttery, with essences of fresh pear and butterscotch, although still with a creamy texture. For the red wines, we first tried a 2011 Cabernet Sauvignon with grapes sourced from Sonoma Valley, California. Cabernet Sauvignon is the baby of Sauvignon Blanc and Cabernet Franc, although this particular blend also has 3% Petite Verdot. While you’ll find notes of blueberry and coconut, the black pepper and Kalamata olive was more pronounced, giving the wine a spicy, smokey essence. The final wine was a 2011 Cabernet Sauvignon with grapes sourced from Napa Valley, California. This wine was particularly unxious, with flavors of jalapeño and pickles. Cheese. Photo courtesy of cx_ed. To experiment with pairing our four wines we were also given four cheeses, the first being a Chèvre from the Loire Valley. Because it’s crafted from goat’s milk it’s great for people who have dairy intolerance, as goat’s milk is softer on the stomach. The cheese is sweet, sour and fruity all at the same time, with a touch of nuttiness and some tang. Interestingly, according to my Brooklyn Winery instructor it’s believed the goats were brought by the Moors in the 8th century. The next cheese was a cow’s milk Cheddar from Somerset, England. Originally, cheddar was only made in England in a place called Cheddar; however, they never stamped their name the way Champagne did (Champagne can only be called Champagne if it comes from Champagne, France). This nutty, savory cheese has a bit of an acid tang, and because it is aged for 18 months some of the salt binds together on the rind and crystallizes, making it extra briny. Gouda, pronounced “howda,” from the Netherlands was up next, a rich sweet and fruity cheese with an ivory color and semi-soft texture. 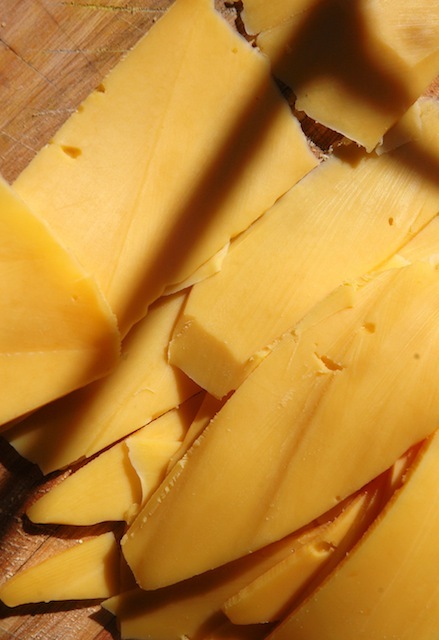 Fun fact: Gouda accounts for about 50%-60% of the the world’s cheese, making it one of the most popular varieties. Finally, a Le Delice de Bourgogne, offering a mix of salty and sweet, some astringency on the back and, as the instructor put it, some “nice fat cow funkiness.” It’s a French cow’s milk cheese from Burgundy, France, and is very rich and creamy due to the two-time addition of crème fraîche to the milk during its creation. The most important thing to think about when pairing wine and cheese is the balance. Neither one should overpower the other. For example, if you have a sharp and tangy Blue Cheese (with its almost pleasurable burn) you might want to pair it with a Gewurztraminer, which typically has a distinct sweetness and spice that can take on bold flavors. Or, if you have a buttery, slightly acidic and almost hazelnut-accented Havarti cheese, a full-bodied Sauvignon Blanc might be a good choice, as this grassy white wine stands up to cheese’s flavor without overpowering it. There’s no one way to pair food and wine, which makes it fun to play around with various flavor combinations. While you may want to pair items with similar characteristics, for example, sweet dessert wine with chocolate cake, you can also do food and wine with opposite attributes like a sweet wine with a salty dish. What you do want to keep in mind is the weight of the food and wine — it should be similar — and that the intensity of the flavors match and don’t cancel each other out. The class experimented with trying the different cheeses and wines together, making a number of discoveries. First of all, the tang of the cheddar held up well to the acidity of the whites, creating a pleasing combination. We also found the rich and creamy Chèvre didn’t overpower the buttery Barrel-Aged Chardonnay, and the slight nuttiness in each paired perfectly. When sampling the rich Gouda we needed a full- or medium-bodied wine — typically a red — just as heavy to stand up to it. I personally enjoyed it with the Napa Valley Cabernet Sauvignon, the moderate tannins and high acidity complimenting the queso (Tip: Fat and tannins as well as fat and acid, which cuts the fat and prepares your palate for the next bite, typically work well together). Finally, we came to the richest of the cheese’s, the Le Delice de Bourgogne. I’m a big fan of sweet and salty, so for this one I went back to the whites, enjoying it with the butterscotch flavors of the Barrel Fermented Chardonnay. While these are general guidelines, it’s important to remember not to take what you’re savoring too seriously. When it comes down to it, it really it’s just food and drink. 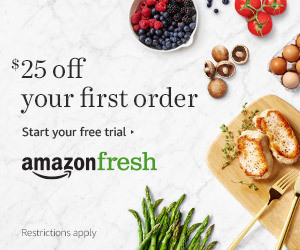 You should enjoy it the way you want to, even if your choice has your sommelier frowning. What are your favorite wine and cheese pairings? Please share in the comments below. The post How To Pair Wine And Cheese Like A Pro appeared first on Epicure & Culture.